A Vancouver hockey podcast that doesn't talk about fantasy OR fancy stats. 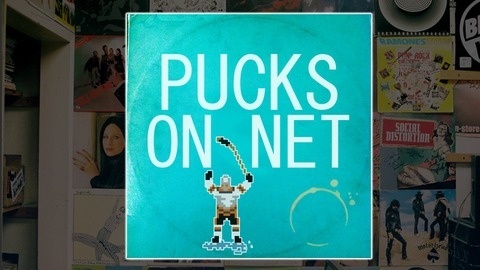 A loose, conversational based hockey podcast with a round table format. The show features a weekly assortment of good friends talking hockey, telling stories and trying not to take themselves too seriously. Sound quality: 11/10. In this clip, we compare NHL players to characters from The Office. Available to PON Patreon backers pledging $5 or more. Want to support the show and get instant access to all our bonus content? 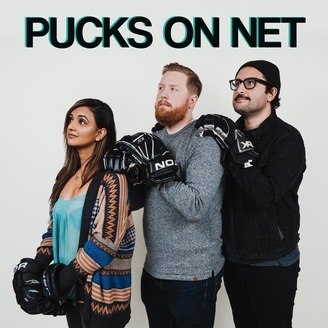 www.patreon.com/pucksonnet - Help keep the lights on for us! Ryan and Paul get together for this month's Patreon exclusive podcast to discuss Tampa getting swept by Columbus and the 'Drake Curse' hitting the Toronto Maple Leafs. They also take some great questions from listeners including one that asks to compare characters from The Office to NHL players. Needless to say, they figured out who the Michael Scott of the league is.